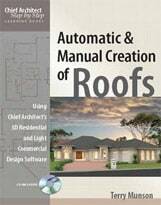 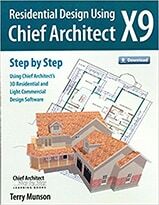 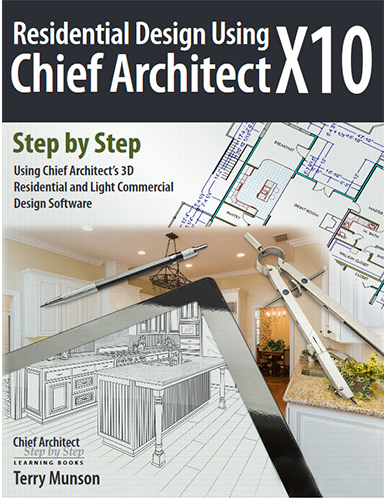 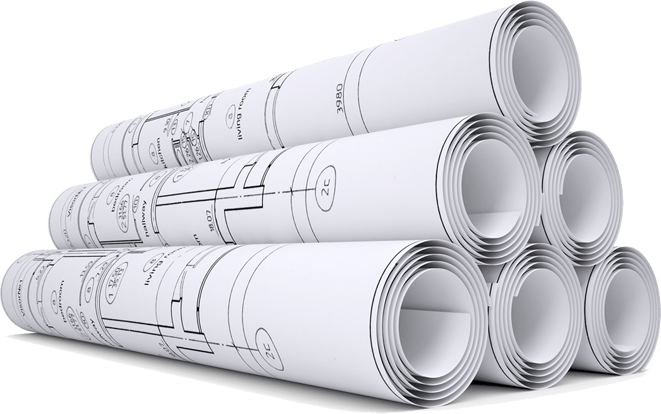 We offer step by step tutorial drafting books for the popular home design software program Chief Architect. 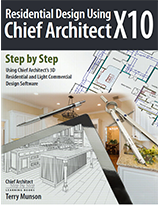 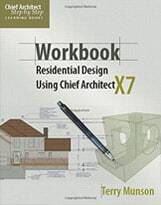 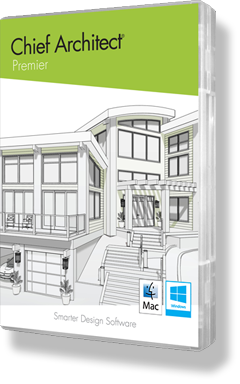 You will not find more comprehensive training books for Chief Architect anywhere else. 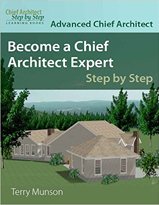 So explore the site and please view our Chief Architect Training Books.